This project management qualification is for anyone with at least six months project management experience. It is particularly suited to people working as a project team member, as part of a project management office, or has just accepted project management as part of their role. APMP can be achieved by following a 5 day course, with candidates required to sit a three-hour written exam. A person taking the qualification should have some prior knowledge and experience of project management. APMP covers a broad range of 37 topics including project sponsorship, stakeholder management, project management plan, project risk management, change control, estimating, business case, procurement, communication, negotiation and more. This is the easiest of the four project management qualifications to get. It can be achieved in a week by attending a two-day course and taking a 35 question multiple choice exams, needing 24 correct answers to pass. Scrum is an Agile framework used to develop products and organize work. It uses short cycles of less than 30 days to create fast feedback and build in quality. Scrum is gaining popularity in many industry sectors and is particularly suited to complex projects. For study time spent against value gained it is probably the best. A number of large organizations use Scrum, and there are still a relatively small number of practitioners. It could be a nice differentiator on your resume. This is the most difficult of the four to get. Not only does it need significant amounts of project management experience (4,500 hours), but it needs a large amount of study time. You should expect to spend anything up to three years to get this qualification. 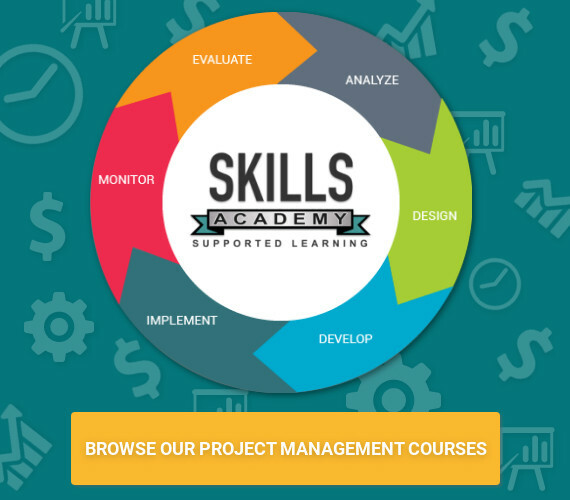 Unlike many lesser project management qualifications, it provides a very detailed approach to managing all aspects of a project. This is a very popular qualification sought after by employers. Lacking the depth of the PMP, it provides a solid framework for managing projects. A popular myth is that PRINCE2 is only for IT projects. Product based planning is the fundamental core of the PRINCE2 approach, a method to identify the products that contribute to delivering the project. The project management qualification to go for is very much a personal choice dependent on the level of project management knowledge and experience a person has. If you are a project manager with at least three years experience and want to back it up with a qualification choose the PMP. If not, pick one of the others, bearing in mind that PRINCE2 Practitioner and APMP are the most sought after in job descriptions. CSM makes a nice addition to your resume, providing a different but effective approach to delivering projects. The exam consists of 200 multiple choice questions written against the PMBOK specification and the PMP Code of Ethics. The exam is closed book; no reference materials are allowed. Twenty-five of the 200 questions on the exam are “sample” questions used to fine-tune the degree of difficulty and precision of the exam and as such are not counted for or against a test taker. These questions are placed randomly throughout the exam. The test taker is only graded on their proficiency on 175 questions. The numbers in parentheses describe the percentage of questions for each domain. Upon successful completion of the Project Management Course you will be able to register as an Esteemed member of the Project Management Institute (PMI) Body.